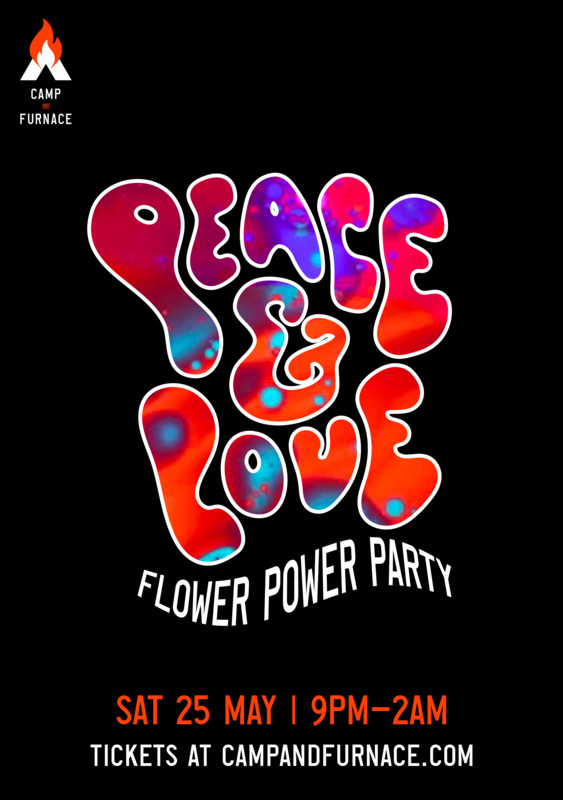 #FLOWERPOWERPARTY...where colourful, free-spirited babes & brothers come together to dance to 60s/70s sunshine classics! Peace and Love defines the spirit of The Summer of Love , spreading good vibrations. All you need is love! An authentic, hippie party where colourful, free-spirited babes & brothers come together to dance to sunshine classics from the ‘60s and ‘70s! Ahhh the 60’s... the decade that brought us the Beatles, sexual freedom and total psychedelia. Remember when all we wanted was reunite with nature and dance with some flowers in our hair? Well, now we can at Peace and Love. It’s an explosion of flowers, psychedelia, reminiscence and of course, timeless music that inspired a whole generation. So, whether you’re a mod, hippie or a rocker, dust off your favourite outfit and let your freak flag fly! Expect a full-on flower power transformation with GIANT flowers, vinyls and peace signs! Back to back hits from the decade that changed the world As well as 70's/80's bangers!